TORRANCE, Calif. (Mar. 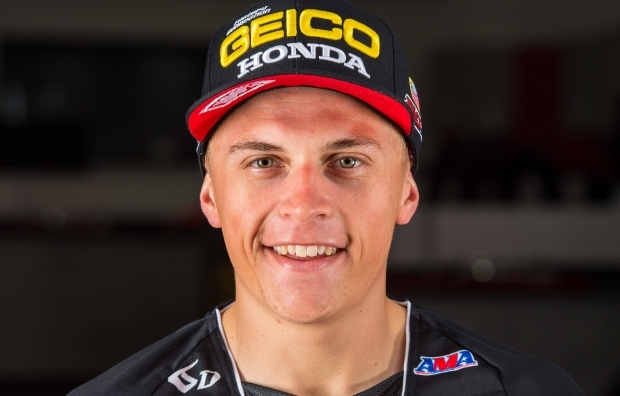 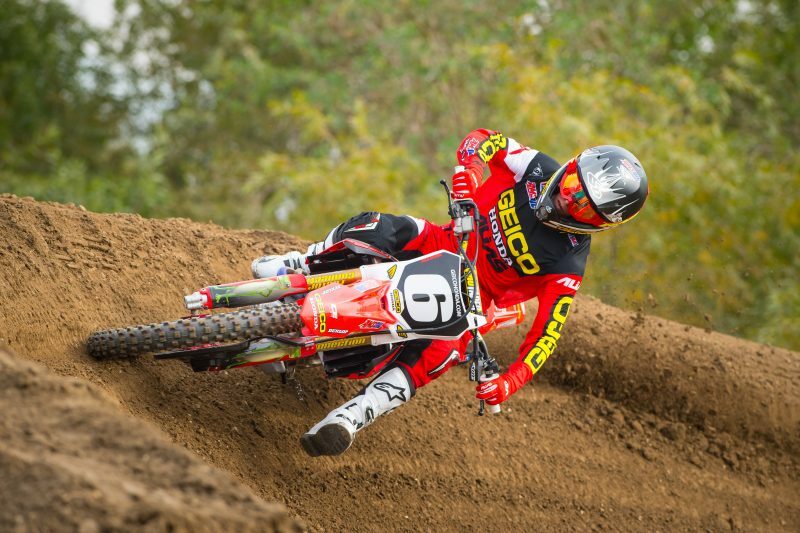 1, 2017) – Team Honda HRC announced today that current GEICO Honda rider Jeremy Martin will fill in for the injured Ken Roczen at the Daytona Supercross by Honda on March 11. 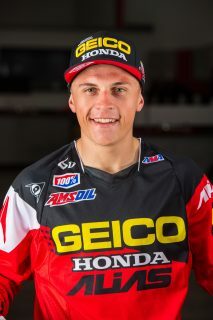 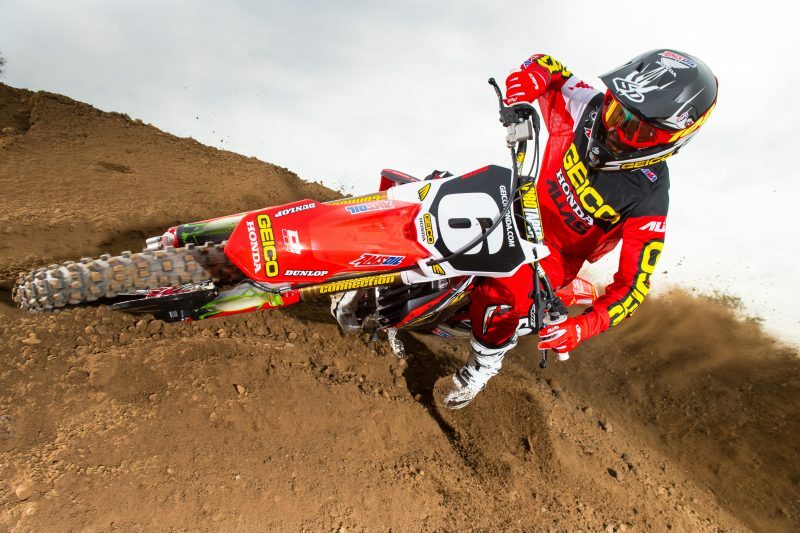 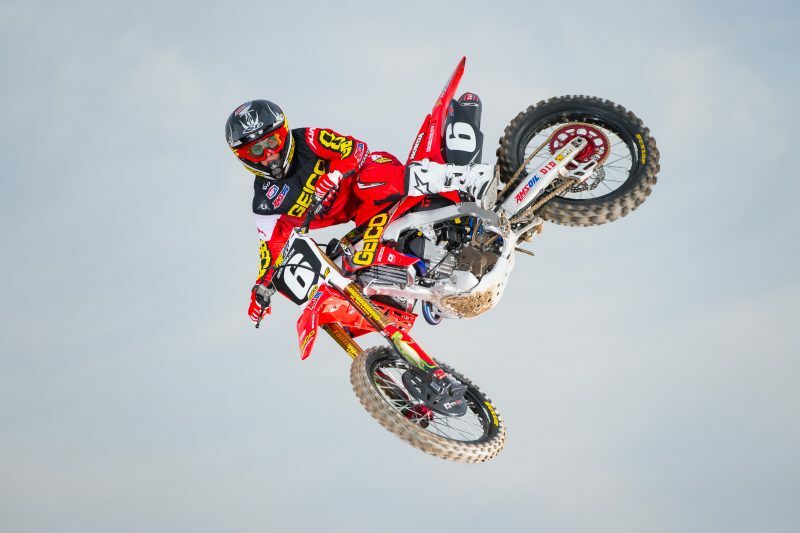 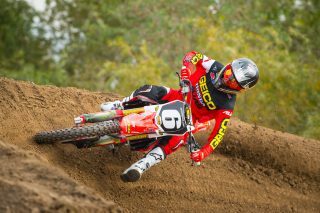 Martin will pilot a factory CRF450R at the coveted Honda-sponsored event in his first-ever premier class race. Following his one-race stint, Martin will rejoin the GEICO Honda squad to begin preparing for the 2017 Lucas Oil Pro Motocross series, as well the return of the Western Regional 250SX campaign.